If you are in need of an honest total auto repair shop that will give you a real assessment of your vehicle’s condition, you’ll get it every time at Cottman Transmissions & Total Auto Care. Using innovative and thorough diagnostic services, along with our dedication to excellence in workmanship, means that your car is always in good hands. We handle everything from drivelines, clutches, brakes, belts & hoses. We also have expert mechanics to diagnose & correct issues with the power steering, exhaust systems & engine block. At Cottman, we fix all sorts of car problems; it’s been the hallmark of our business model since 1962. 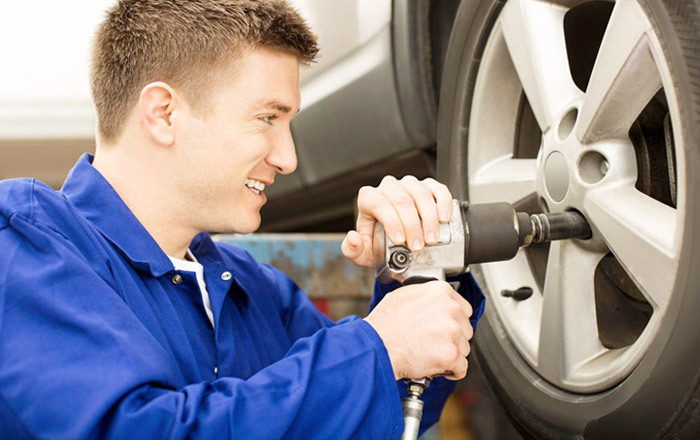 Our Total Auto Care services include full Heat & AC Repair including diagnosis. We have decades of experience in diagnosing the source of heat & AC problems and can help you figure out the issues before perfoming costly work. If your car acceleration is hesitating, the engine sounds fatigued, or the car just isn’t performing correctly, take it to Cottman for a diagnosis. Most common problems in the engine start with the most worn down parts, and the engine & serpentine belts are the hardest working part of your engine. Sometimes it’s called a transmission flush; other times it’s an automatic transmission fluid exchange. Whatever name you prefer, it’s a real service with real value that can help add years to the life of your automatic transmission.